The use of underground cables for transmission of power dates back centuries. However, the usage of these cables has remained relatively low in different regions of the world. The basic idea behind the use of underground cables is that electrical power can be transmitted in two main ways: by use of overhead electrical cables or underground ones. Since the use of underground transmission is expected to continue growing in popularity, it is important for you to understand what underground electric transmission cables are, their nature and usage. There are several advantages that are associated with the laying of specific types of cables under the ground for purposes of transmitting electricity. The following is a brief outline of these advantages. Compared to overhead cables, underground cables are much safer. This is because underground electrical cables are not exposed to the many dangers that ead power cables are exposed to. It is cheaper to maintain underground cables over the course of time as compared to overhead ones. In practice, the cost of installing underground cables far exceeds what is associated with the installation of overhead ones. But once the underground cables have been installed, it is highly unlikely that will have to be repaired every now and then as it is the case with overhead electrical cable types. Underground transmission of electricity is associated with reliability. This is because instances of constant disruption in the supply of power as a result of storms or faults that are associated with overhead transmission lines are not common when power transmission lines are laid underground. There are several issues that are usually taken into consideration in relation to the use of underground cables. 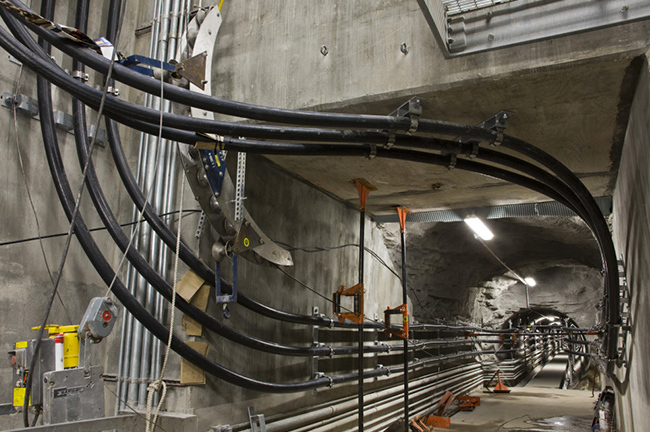 The first one is the actual manner in which the cables are laid underground. In practice, there are three main methods that are used: placing the cables in concrete-reinforced troughs, directly burying the cables and placing thees in underground tunnels. The choice of any of these methods is usually based on the geographical features of the area in which the grounding is supposed to be done. The second issue is related to the actual type of cables that are used in the process. There are different types of cables that can be laid underground and used to transmit electricity. What is important to note is that the choice of the cables is largely determined by the type of installation that has to be done. For example, plastic cables, also known as XLPE and fluid-insulated cables are used when only a small portion of the transmission line has to be put underground. On the other hand, HVDC cables are regarded as heavy-duty underground cable types and they are used for main transmission lines. The following factors determine the overall costs that can be incurred in the process of maintaining underground electric transmission cables. It is practically difficult to detect a fault in an underground electric transmission line and address the problem. 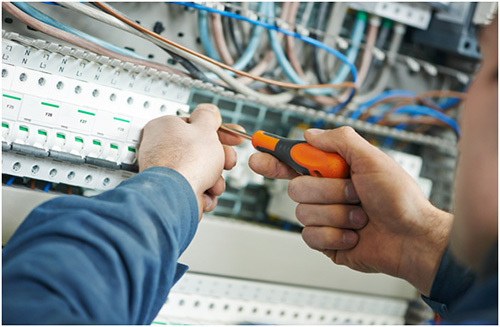 Therefore, the need for more advanced techniques in detecting and fixing faults in underground cables contributes to the overall costs of maintaining underground power transmission lines. It is also difficult to upgrade an underground cable. Regardless of the specific types of cables and system used, upgrading underground lines simply means the installation of new supply lines. Hence, this factor contributes to the overall costs that are incurred in the process of maintaining underground cables. In general, underground electric cables hardly need to be repaired on a regular basis as is the case with the overhead ones. The main reason for this is simple: underground cables are usually well insulated against weather elements. And since faults in power transmission lines are usually a result of the effect of the elements of weather, underground cables, which are insulated from these effects, hardly experience faults. However, over the course of time, the insulation wears off and the need to carry out repairs on the lines arises. 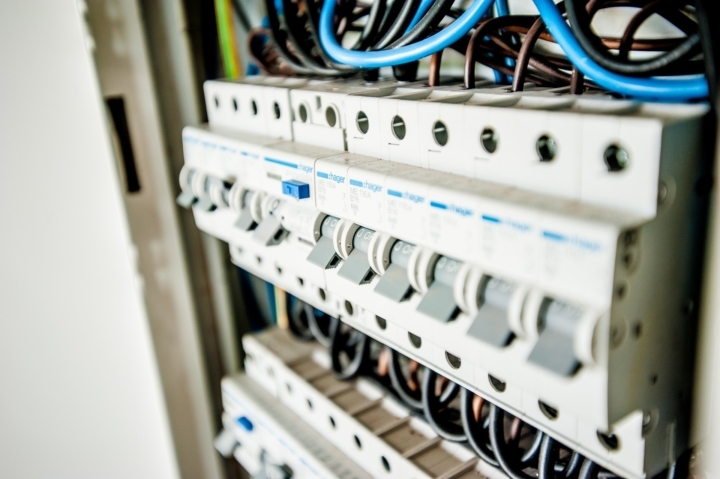 Here at D & F Liquidators, we offer a cost-effective and reasonable solution to the maintenance of the key elements of overhead high voltage electricity transmission cables. We also believe that with the use of appropriate technology, underground electrical transmission cables can be successfully used.